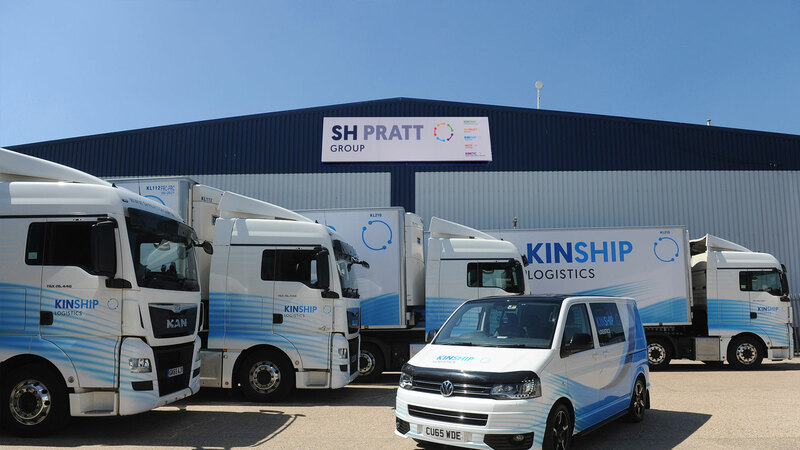 Kinship Logistics, part of the SH Pratt Group, provides specialist supply chain solutions, throughout the UK; focusing mainly on the retail and foodservice markets. 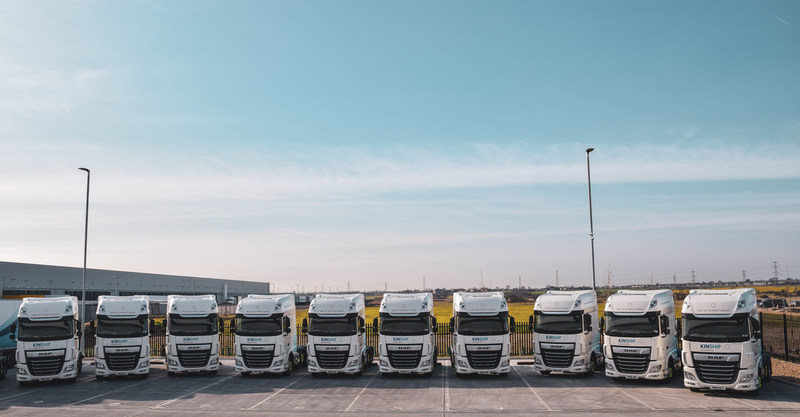 Operating from our Head office in Luton and now from our sister company HALO at the port of London Gateway, we can serve the whole of the UK, every day. Transporting various goods to our customers, we pride ourselves on professionalism across our driving force. 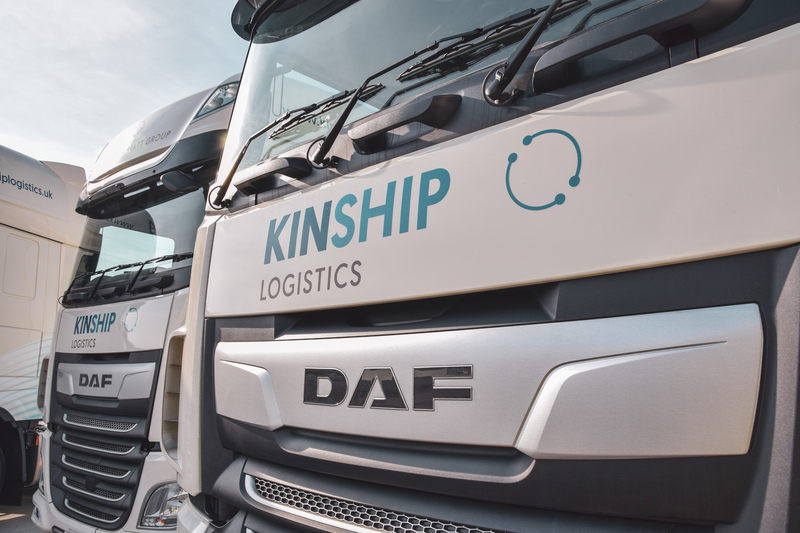 With our state of the art multi temperature-controlled trailers, all under 3 years old, we are committed in delivering excellence, whilst providing our customers with efficient cost-effective services.